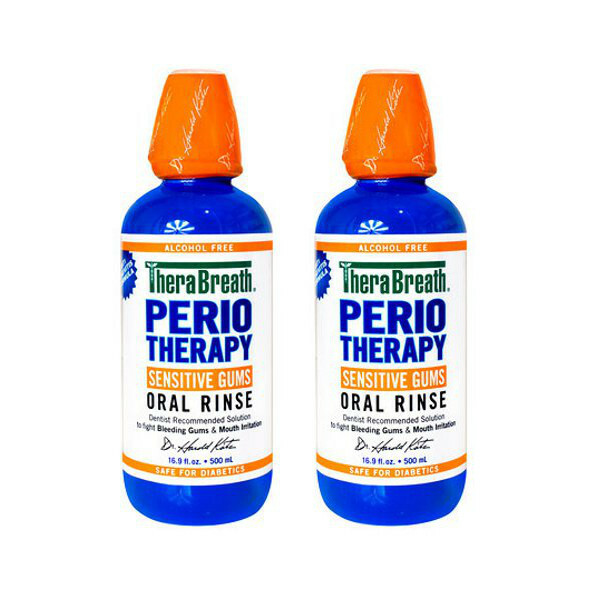 Periotherapy Oral Rinse is a strong anti microbial oral rinse designed specifically to deal with periodontal issues like gum disease and bleeding gums to restore your gums to a healthy condition. 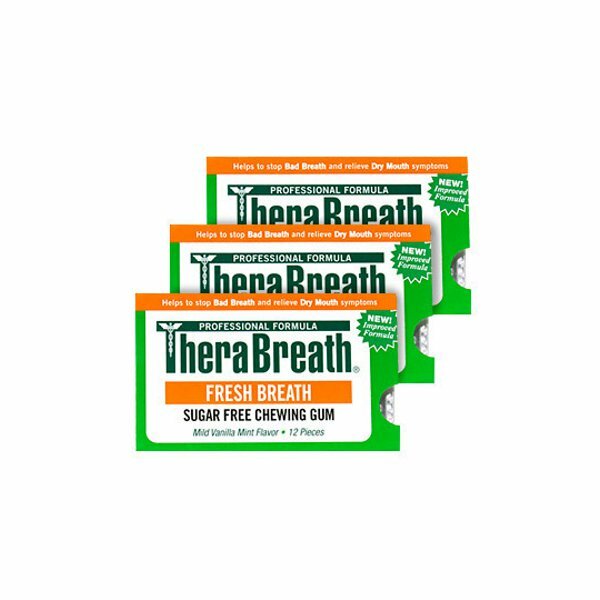 Healthy gums and the removal of blood from your mouth is the most important part of eliminating Halitosis and bad breath due to the high protein content of blood which serves as nutrition for the bad breath causing bacteria. 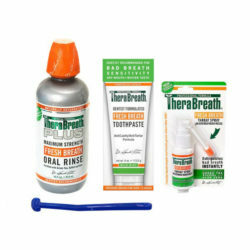 Rinse your mouth and gargle for 60-90 seconds with Periotherapy oral rinse after brushing with Therabreath Plus tooth paste twice daily to deal with gum disease and treat bad breath simultaneously. Use Periotherapy Oral Rinse 2-3 times per day. 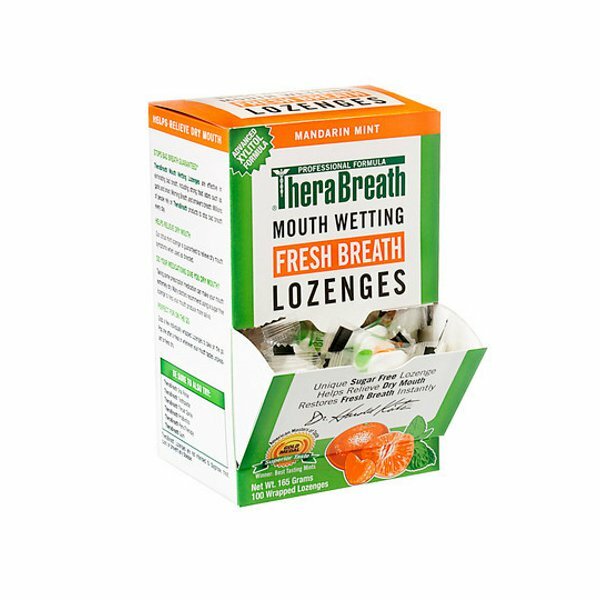 The powerful anti bacterial formula contained in periotherapy oral rinse is clinically proven to beat gum disease and treat bad breath.